Thank you for taking the time to learn more about Eastaboga Baptist Church. Below you will find helpful information about the life of our church. If you have any questions please contact us by calling or sending our staff an email. 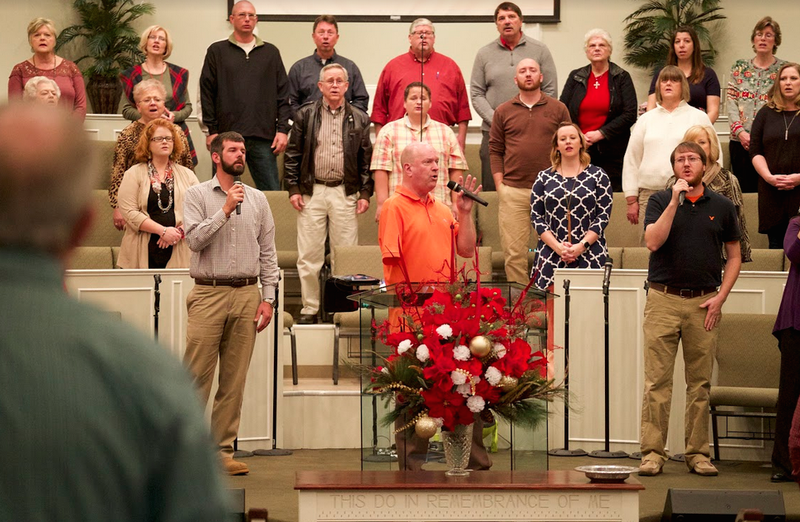 The music of Eastaboga Baptist is both celebrative and contemporary. We believe the God faithfully puts a new song in the hearts of His people. God calls His People to praise Him for who He is and what He does. When the people of God gather and consider the works of the Lord, the result is worship, and song is one of the strongest ways we worship. Worship is a response to God. Worship is a response to His grace, His mercy, His long suffering, His creativity, and His blessing. Worship is both an obligation and a privilege. At Eastaboga we utilize live instruments, prerecorded music, and visual tracks. We have a great choir and a gifted praise team. Understanding that the primary responsibility of the spiritual development of children belongs to parents, our Childrens Ministry exists to work with and equip parents to provide children with a firm spiritual foundation. We seek to offer opportunities for kids to hear God's Word, know God's Word, and apply God's Word to their lives. Hearing God's Word leads to knowing God's Word. Truly knowing God's Word leads to a personal relationship with His Son, Jesus Christ. Doing what God's Word says on a constistent basis is evidence of a committed follower of Christ. Hearing, Knowing, and Doing God's Word. We seek to accomplish this at EBC through hands-on Bible study activities, kid-style and inter-generational worship experiences, events promoting evangelism and fellowship, and opportunities to minister to others. Our purpose as a student ministry is to teach students and their parents how to Love God, Learn God, and Live God. Love God - Matthew 22:37-40 tells us to 'Love the Lord with all your heart, with all your soul, and with all your mind.." Once you Love God you can begin to Learn God with your entire being. Learn God - Luke 2:52 tells us that 'Jesus increased in wisdom.." Before we can Love God and Live God we must know who God is. If it was good for Christ to increase in wisdom, it must be good for us. Live God - Matthew 28:19-20 is known as the Great Commission. Here Jesus commands us to 'go and make disciples of all nations.." Once we love God with our whole being, and learn Him in an active and growing way, then and only then can we Live God as He calls us to! If you are looking for a place to connect with middle/high school students, you are welcome here! Contact Pastor Mike for more information about all that is going in Student Ministry at EBC, or check out the Student Ministry Facebook page here. 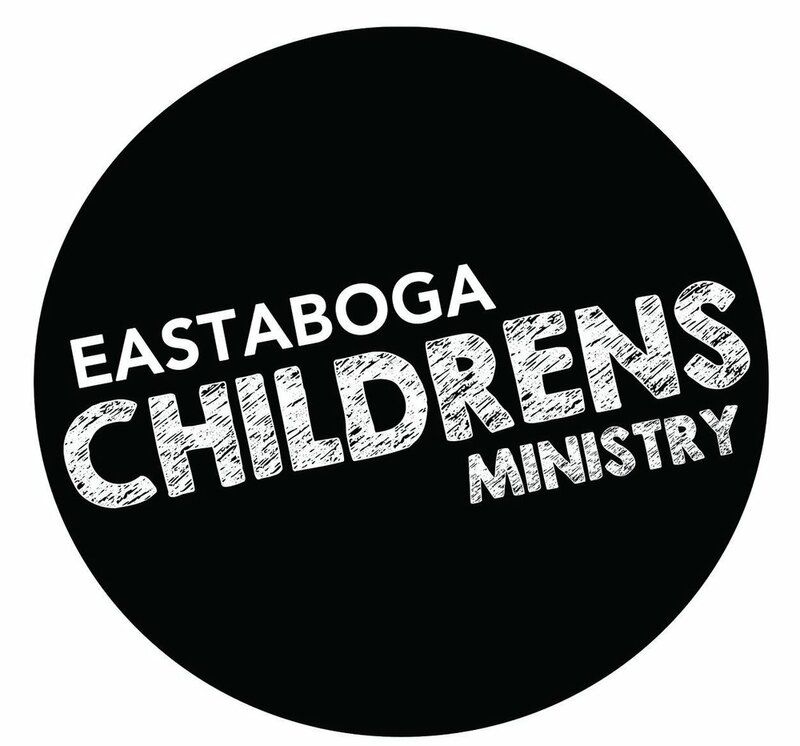 Eastaboga offers discipleship opportunities for adults of all ages and life stages. Our groups meet every Sunday morning at 9:45am. One of our greeters would love to point you to a small group should you visit one Sunday. You may also contact Pastor Randie for more info about small groups. We offer thriving ministries to help equip men and women, a fishing club that holds tournaments throughout the year, discipleship opportunities for parents, and a dynamic ministry to "Senior Saints." At EBC, there is a place for anyone, no matter their age, race, or gender!